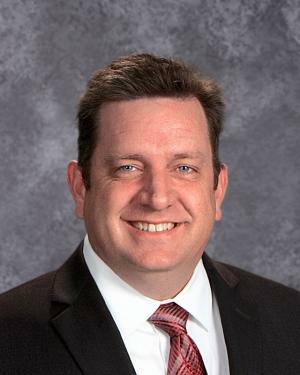 In a special meeting Thursday evening, Dr. Darin Jolly’s contract was extended by North Hopkins ISD Board of Trustees to extend his 3-year contract through June 2022. The North Hopkins ISD Board of Trustees met Thursday evening, January 24, to discuss Dr. Jolly’s performance as Superintendent and consider his contract in a special meeting at 7:30 pm. The meeting adjourned at 11:19 pm.